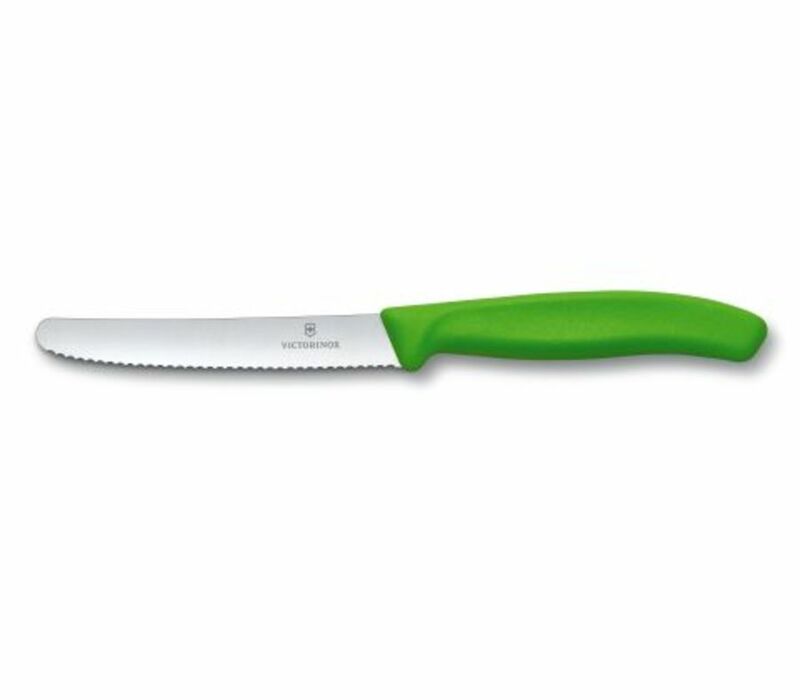 The perfect knife for peeling, paring and chopping smaller food items. A multipurpose small knife that is great for hand peeling, precision cutting, slicing and detail cuts. 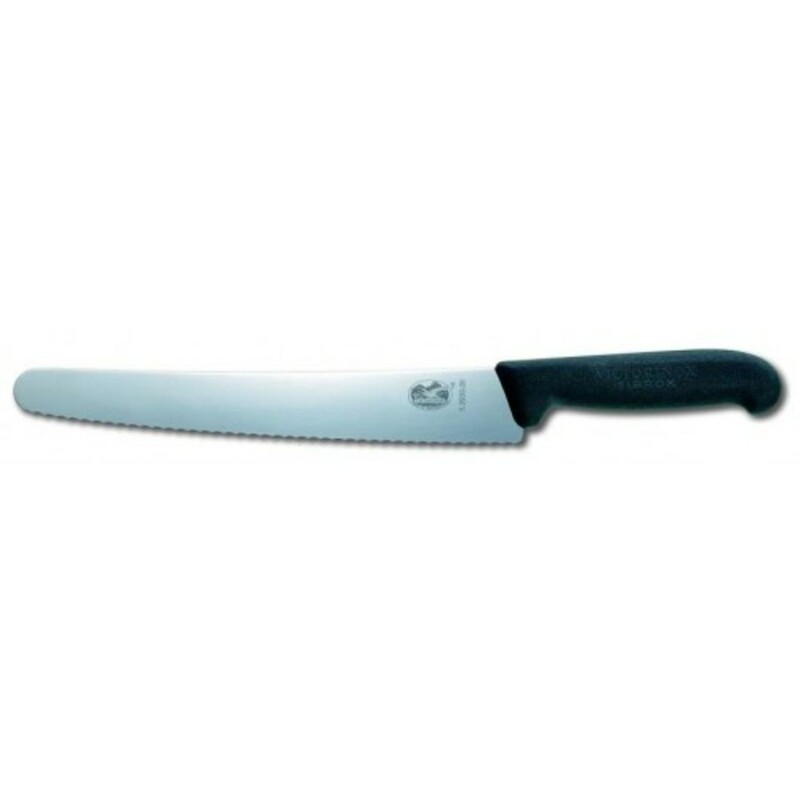 A cross between a bread and utility knife. 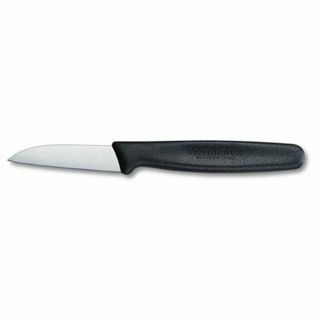 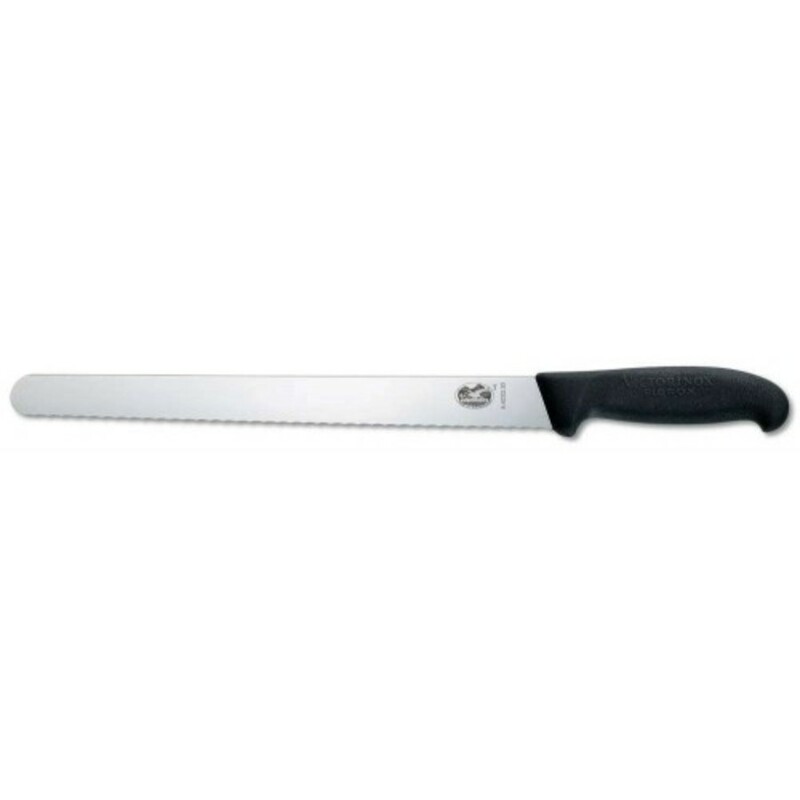 This serrated knife is great for cutting small bread loafs, bread rolls, bagels, sandwiches, avocados, citrus, and fruits/vegetables with delicate skin and soft interior. 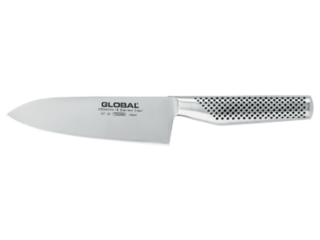 The cook's knife is the multipurpose workhorse of the kitchen. 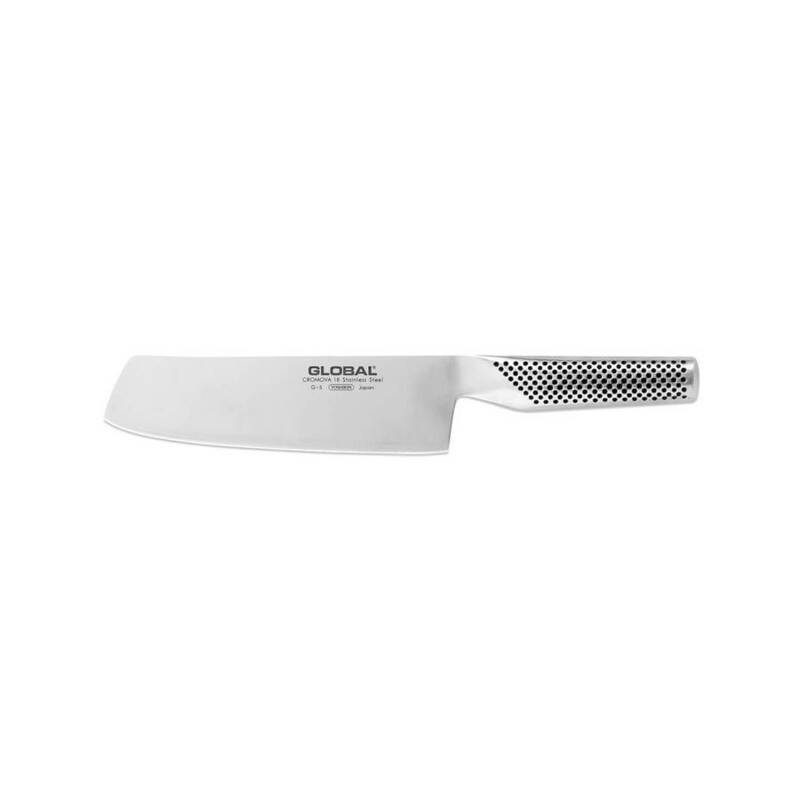 Perfect for mincing, cutting, chopping, slicing and prep work. 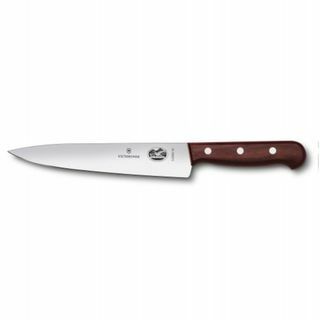 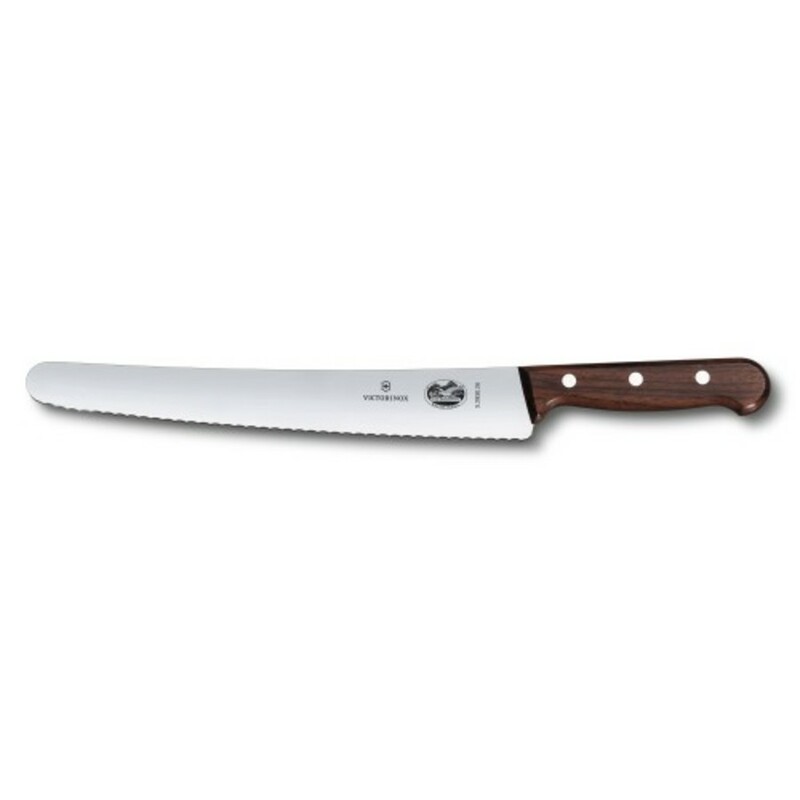 The "workhorse" of the kitchen is perfect for cutting, chopping, slicing and prep work. 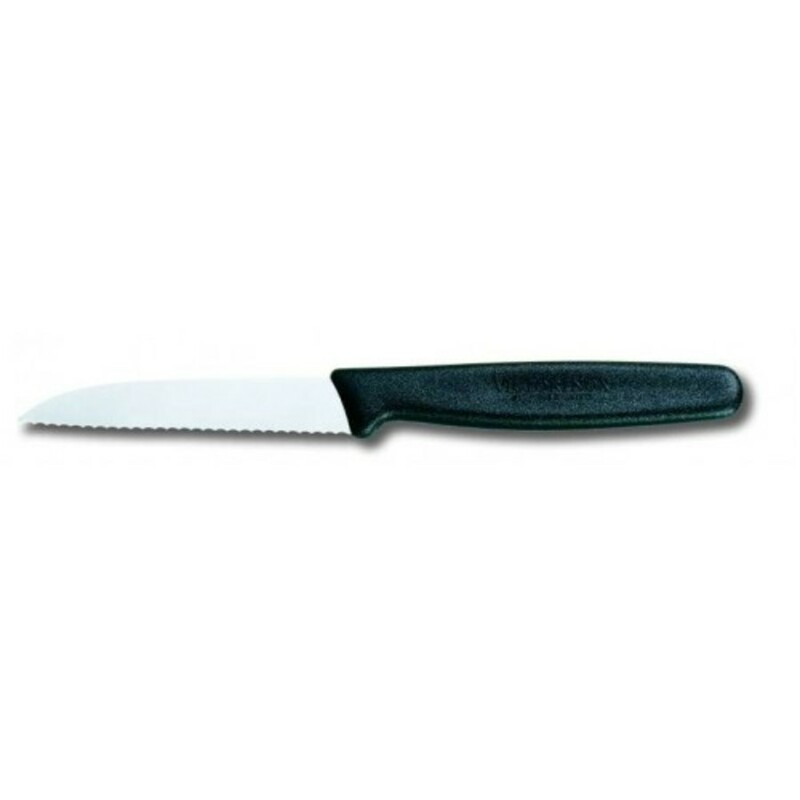 A large serrated knife that is great for slicing foods with thick crusts or rinds like artisan breads and melons/gourds. 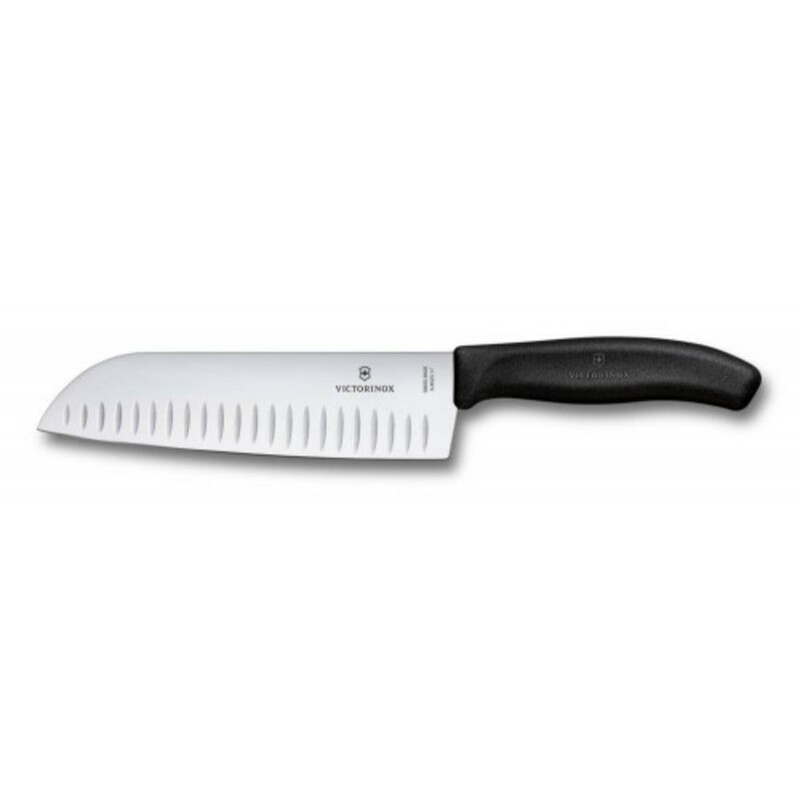 Also known as a Nakiri knife. 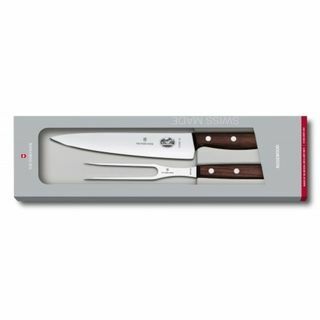 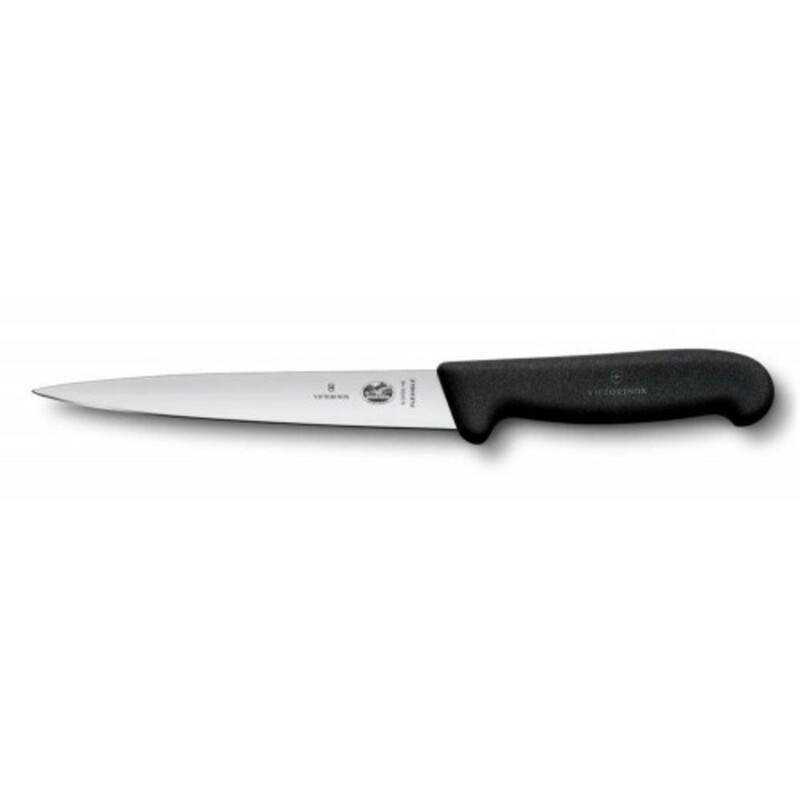 A Japanese-style square-tip knife that is great for chopping meat, root vegetables and big prep jobs. 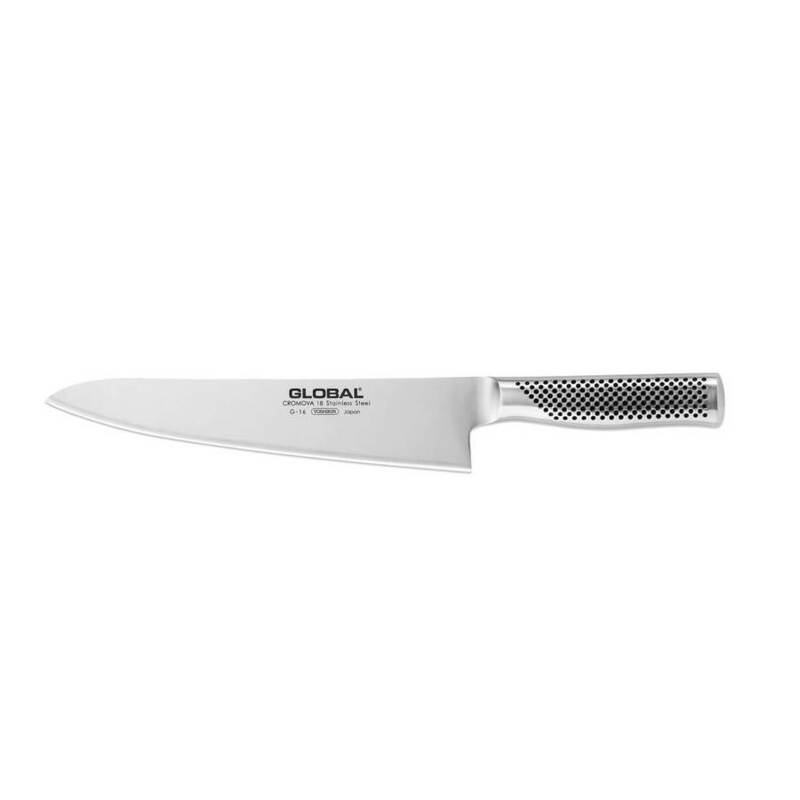 Popular alternative to the Santoku. 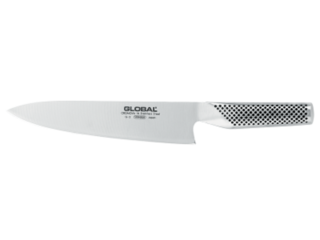 An alternative to the chef's knife. 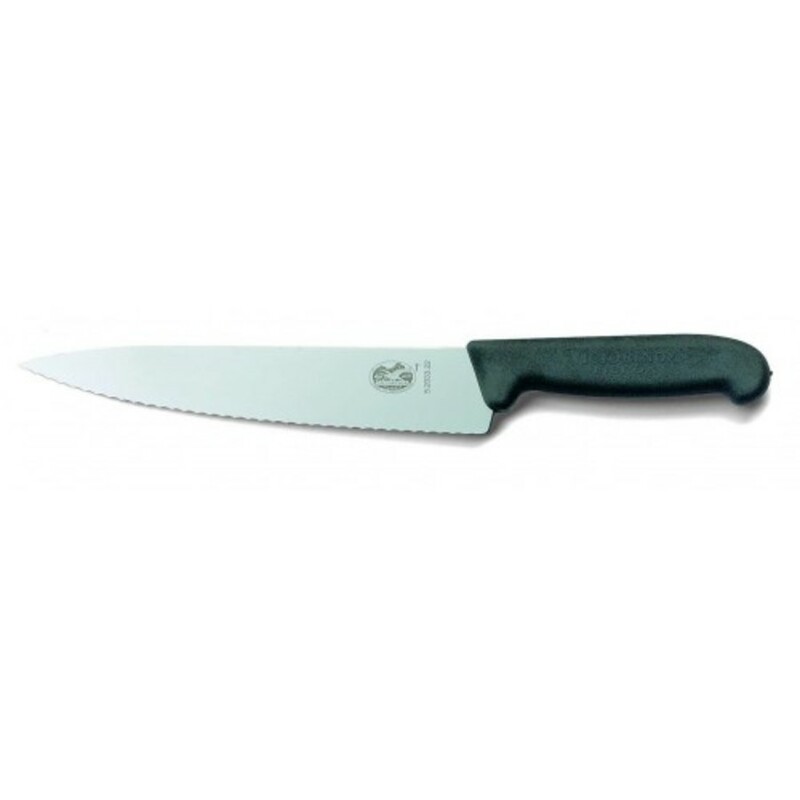 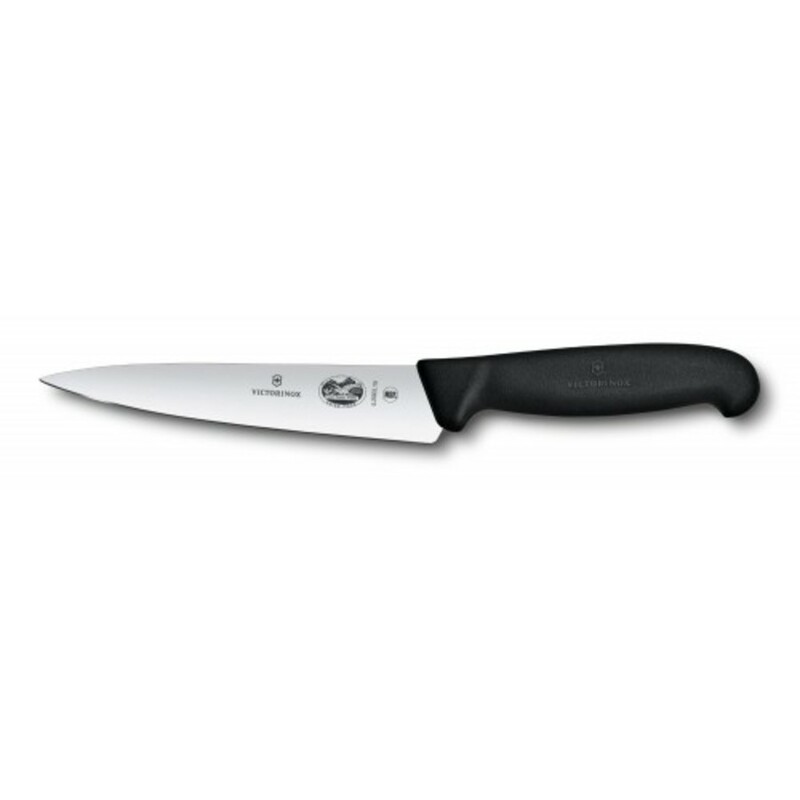 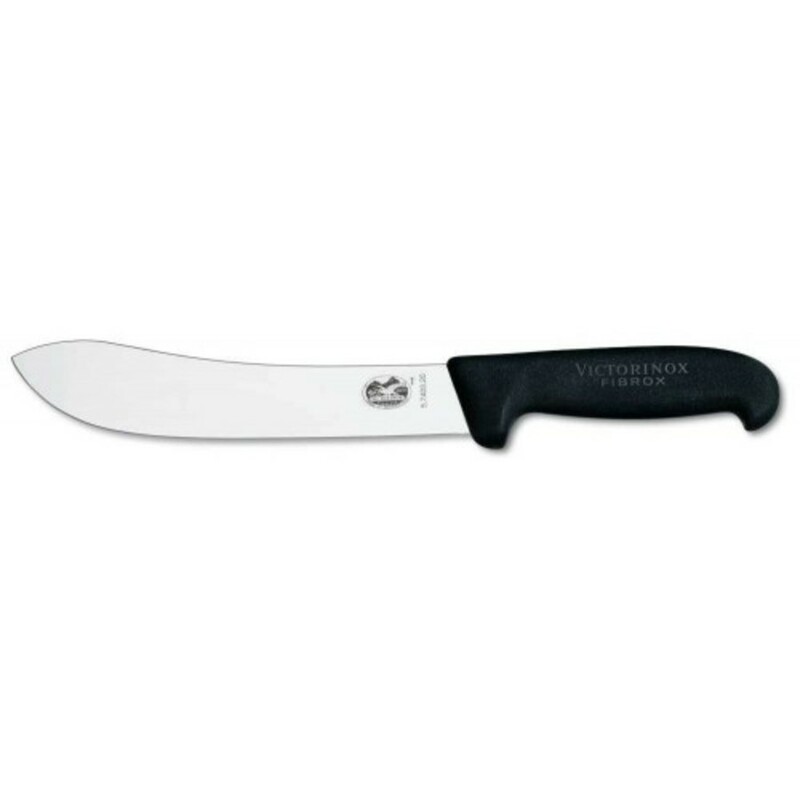 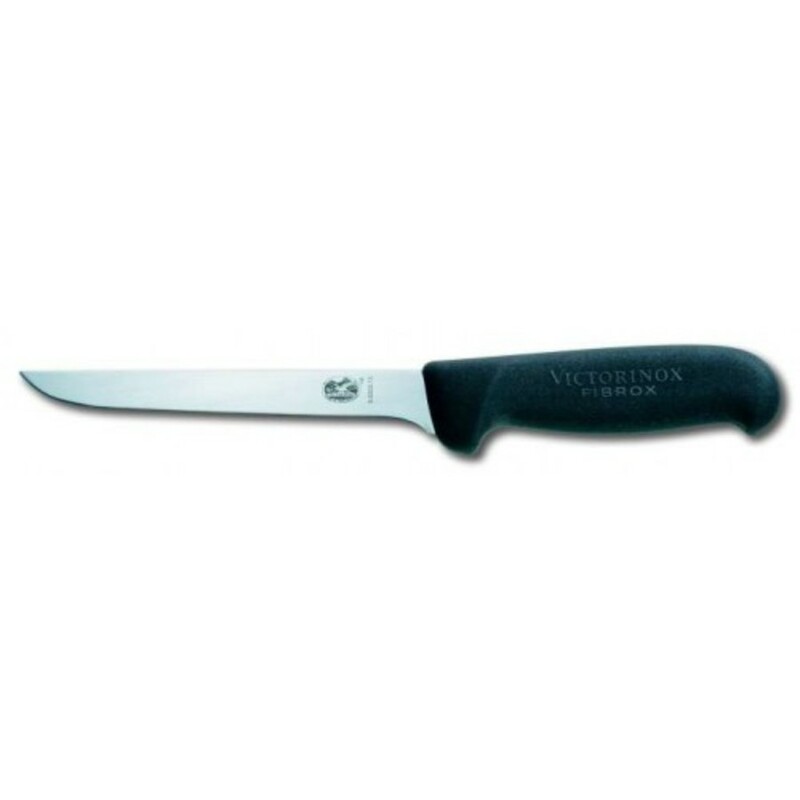 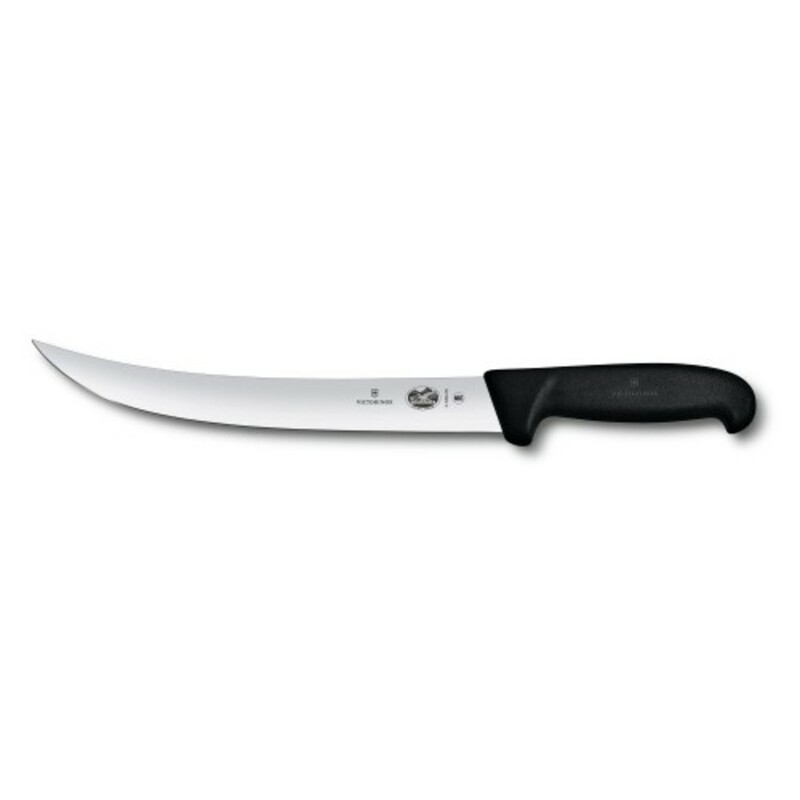 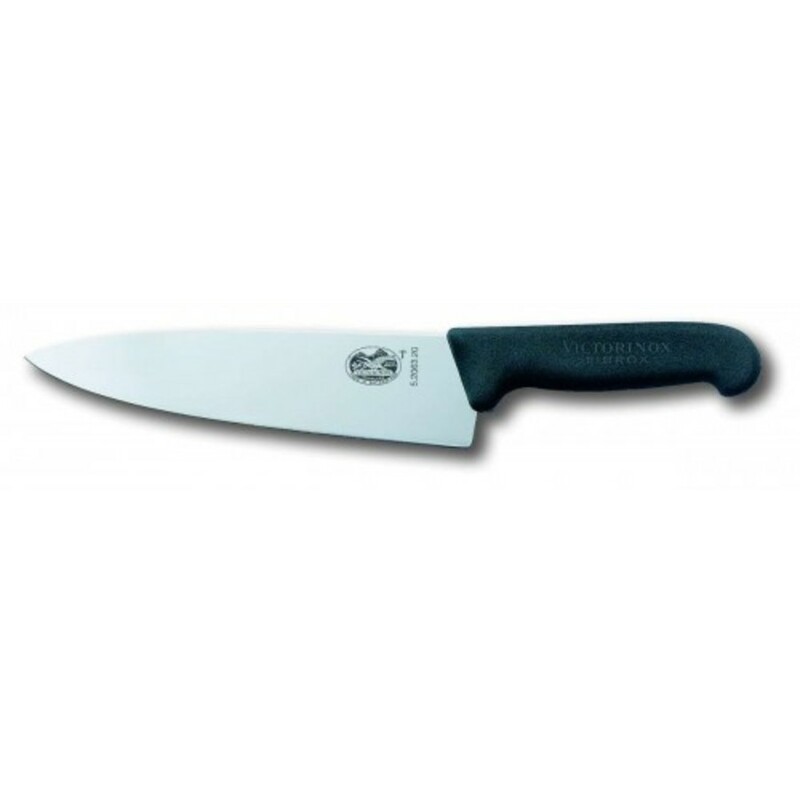 Great for cutting, chopping and mincing vegetables. 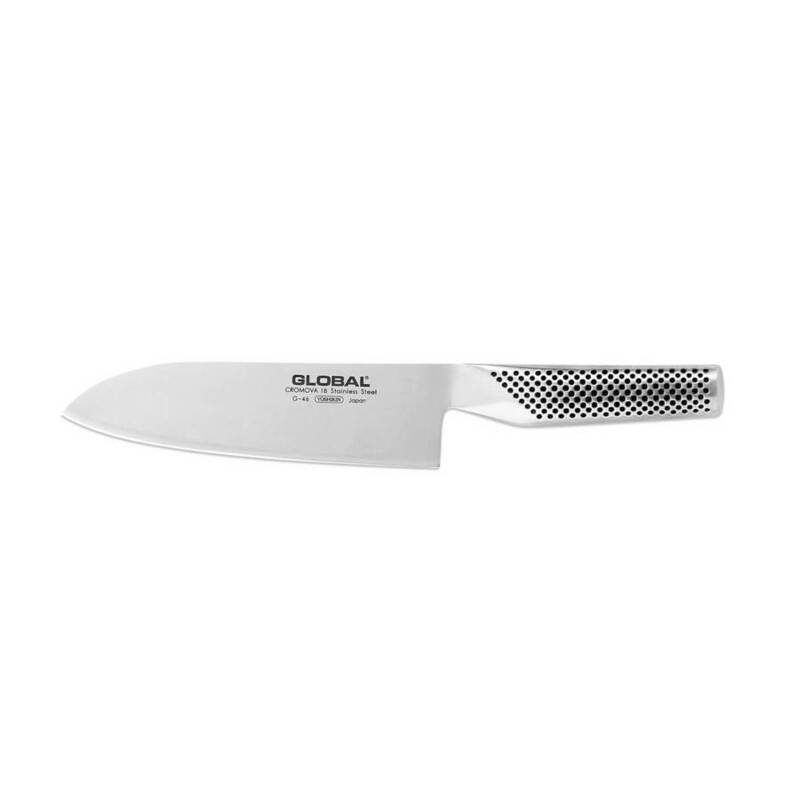 Perfect for mincing, cutting, chopping, slicing and prep work. 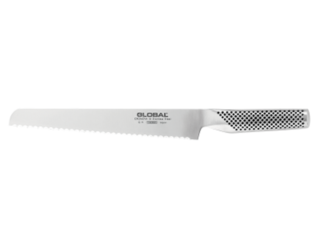 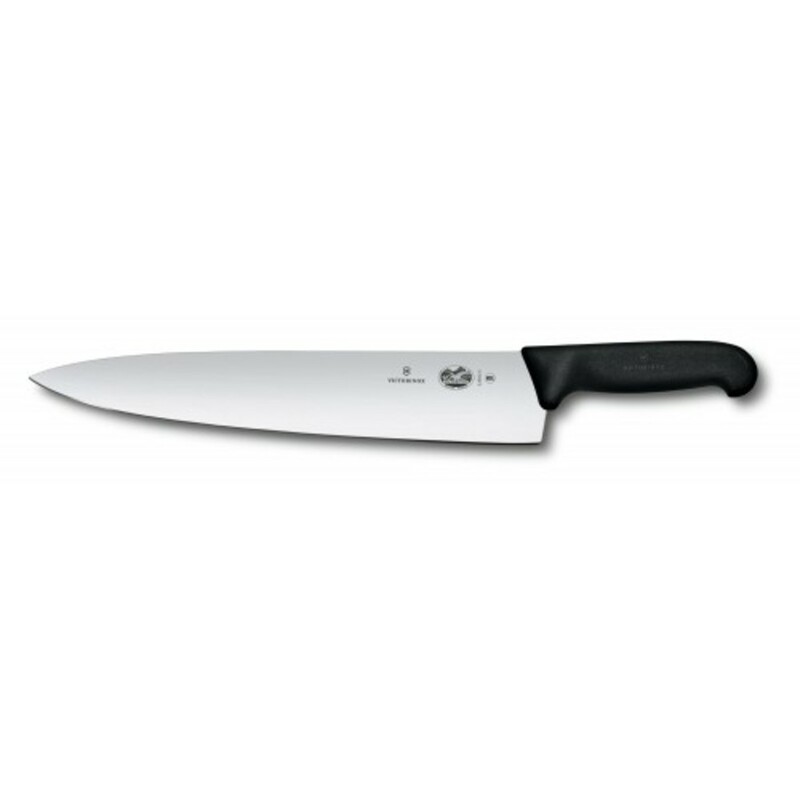 The GF series, being more durable for heavy use, is favored by professional chefs.